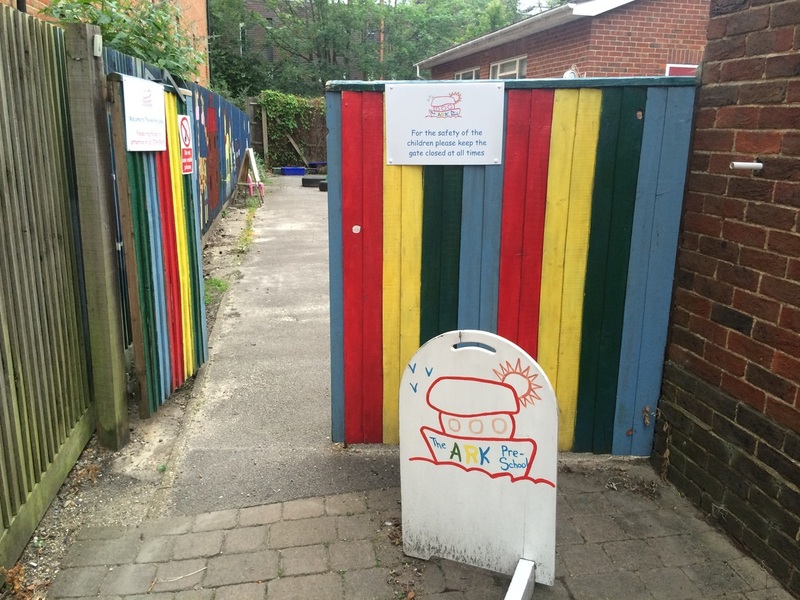 The Ark Pre-School is an 'Outstanding' Early Years setting, in the centre of Crowthorne High Street. It was opened in September 1998, as a result of members of Crowthorne Baptist church wanting to see the premises used to benefit the community. The vision at The Ark is to be a welcoming, caring,happy group where all children can learn and develop within a Christian environment. We will achieve this by including and valuing families from all backgrounds. We ensure that all children reach their full potential, in close liaison with parents. The Ark is closely linked to the Church, upholding their beliefs and principles, although it is independent in finance, administration and charitable status. Our close links with the church help us to share our Christian values. The children have a safe, enclosed outside area which is always available to them to use, in all types of weather, along with a variety of play equipment. The children are welcome to take any of the activities and toys to any area. ​Many outside activities are enjoyed by the children, such as digging, investigating the environment and creatures in it, planting, growing flowers and vegetables, painting, creating, and many outside games. Inside the Ark hall, there are various areas: creative, role-play, maths zone, ICT, area, sand and water play, writing, quiet and reading areas. There is a mixture of adult-led and child-initiated activities both within the hall and outside. We are located to the rear of Crowthorne Baptist Church, in the centre of the High Street, and next door to the library. Look for our colourful gate to the left of the church, and ring the bell for attention.